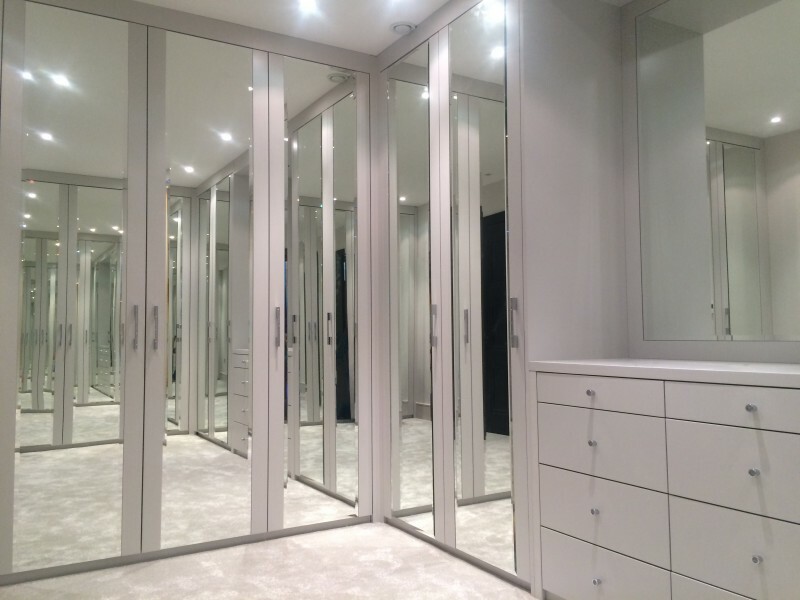 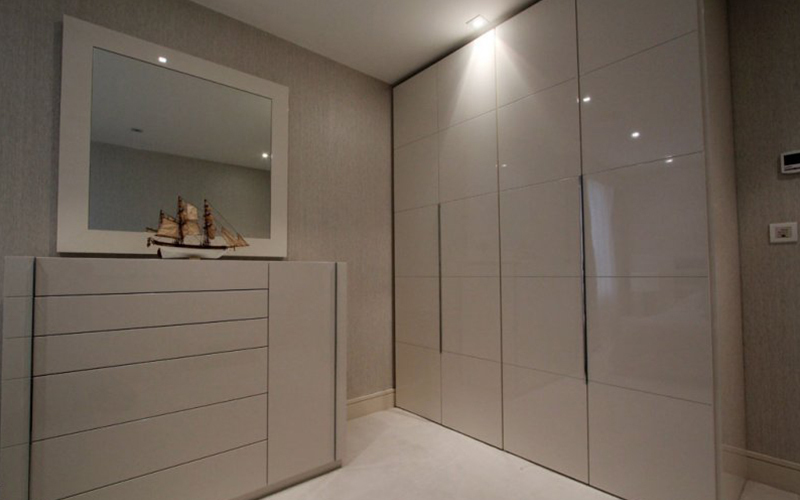 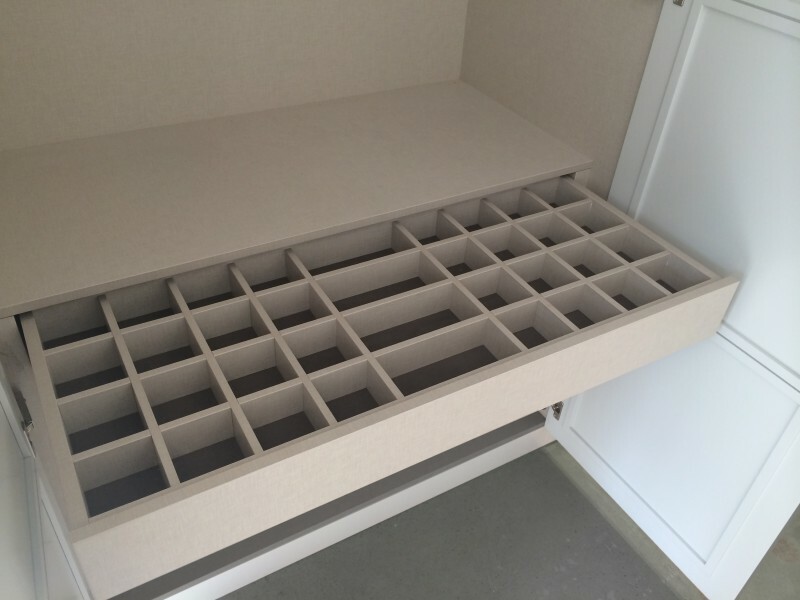 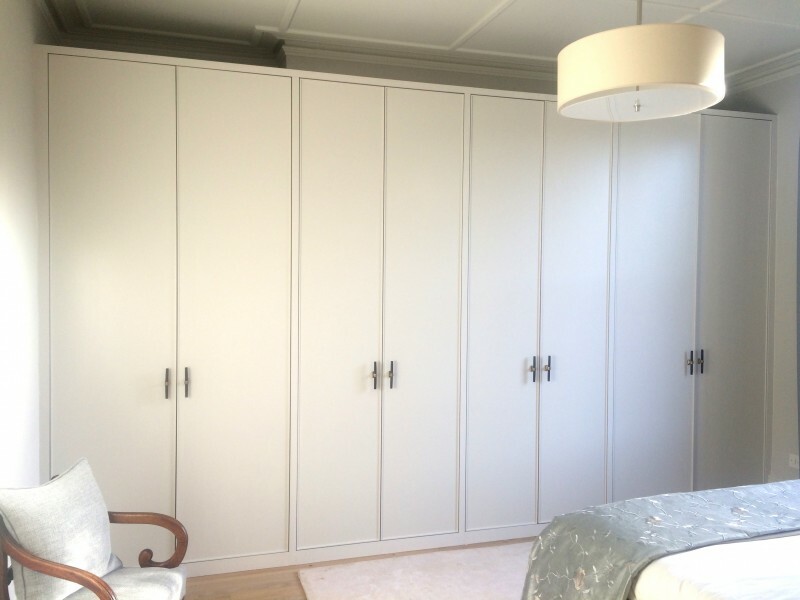 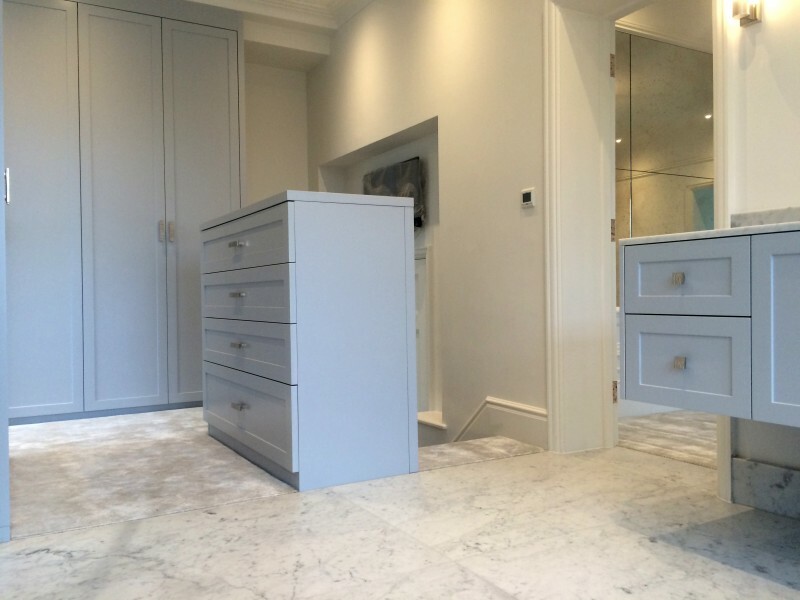 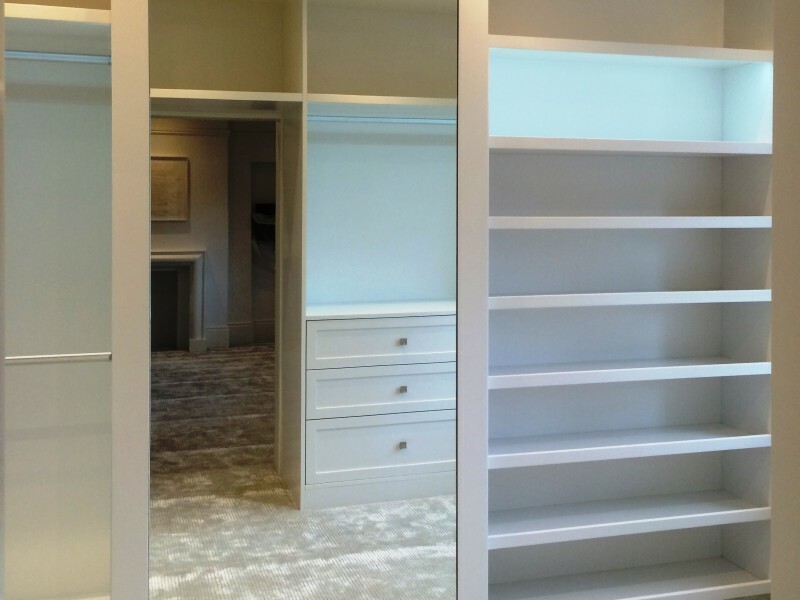 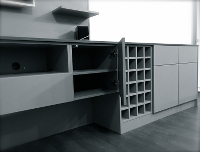 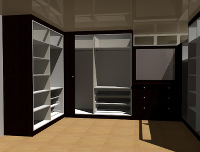 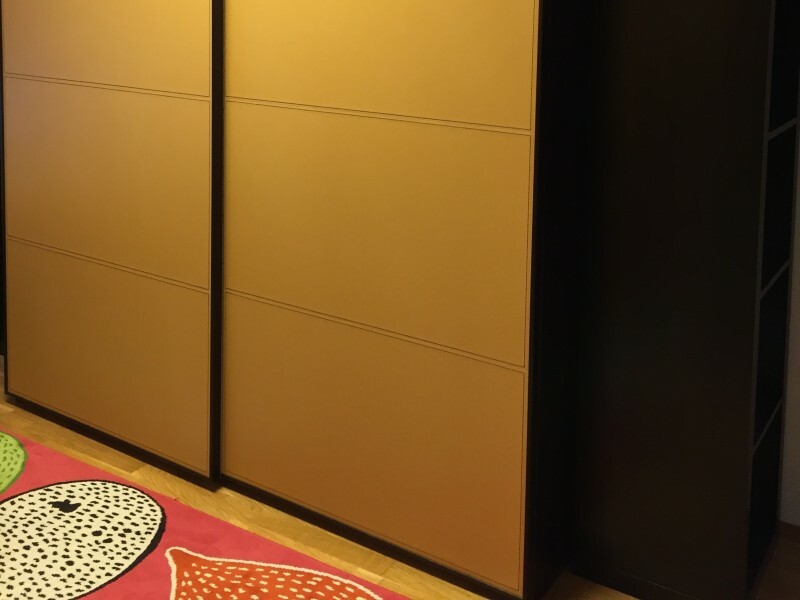 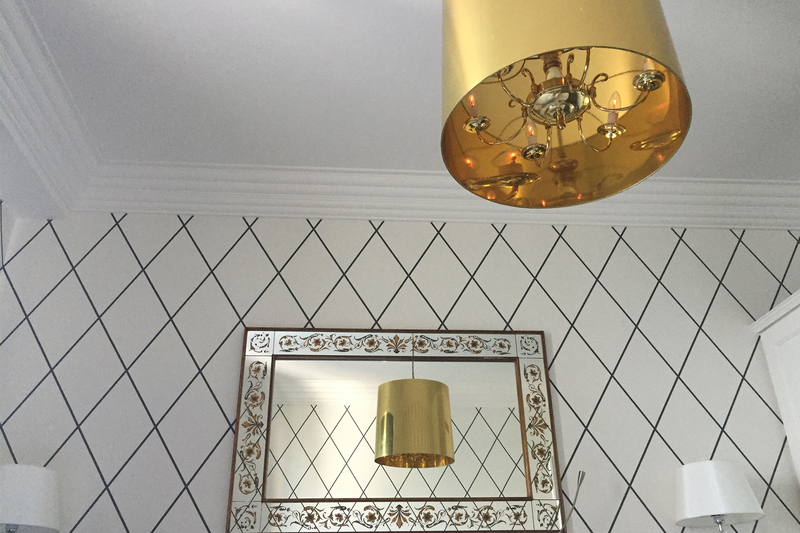 No matter you are looking for sliding or hinged wardrobes or walk-in wardrobes, our team can help inspire a new style or complement an existing one. 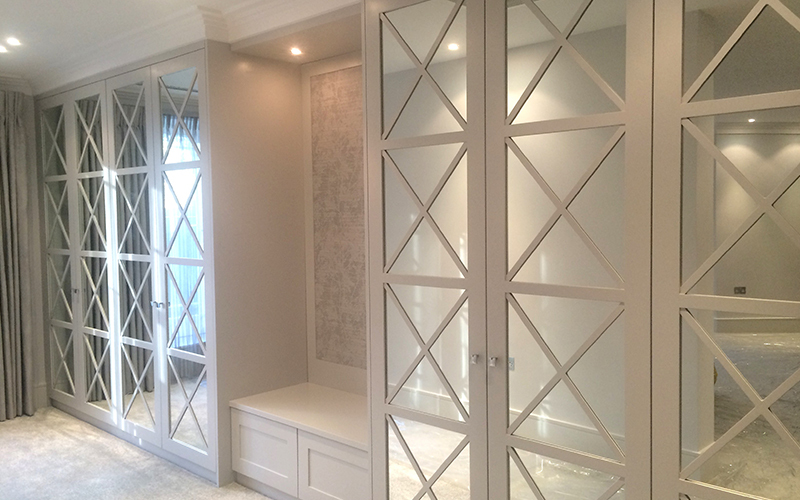 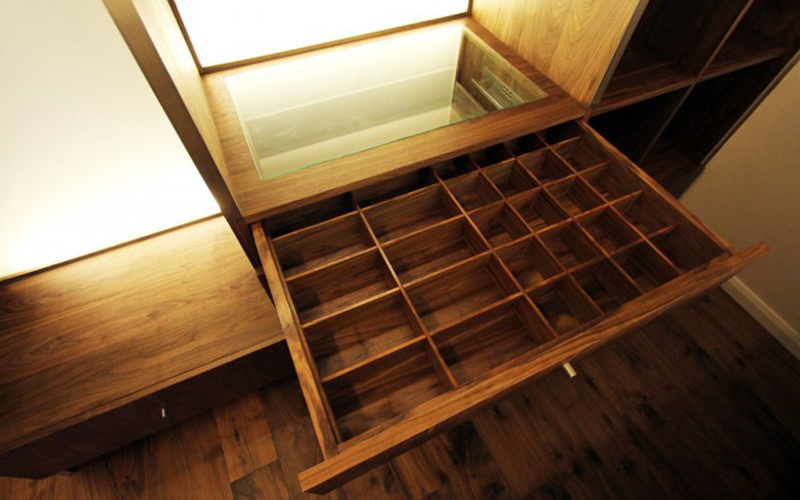 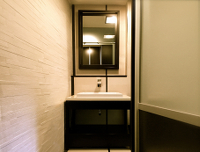 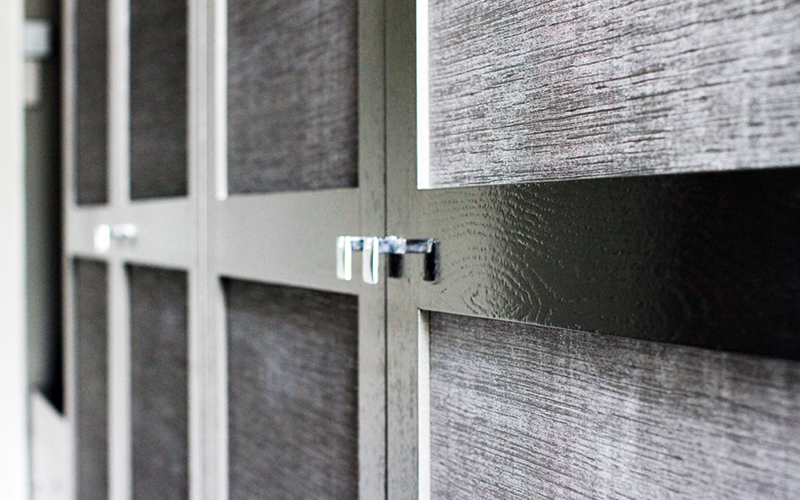 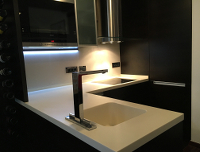 We offer an impressive range of finishes: real-wood veneer, hand or spray pained, lacquered, leather and mirrored doors and cabinetry. 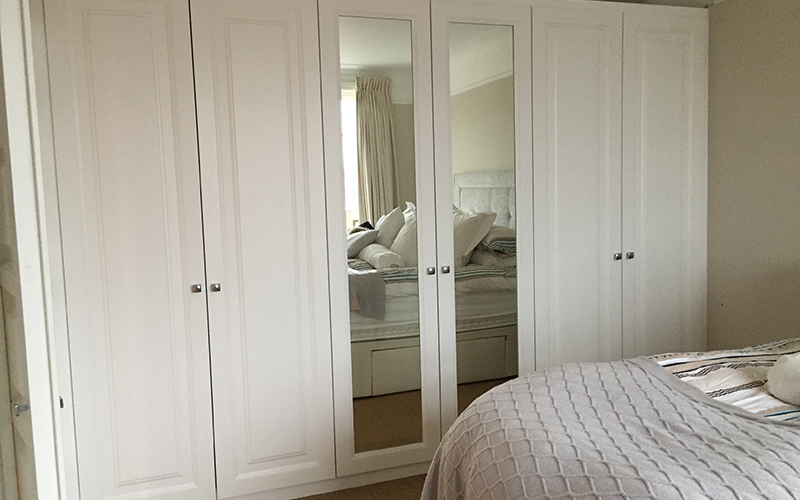 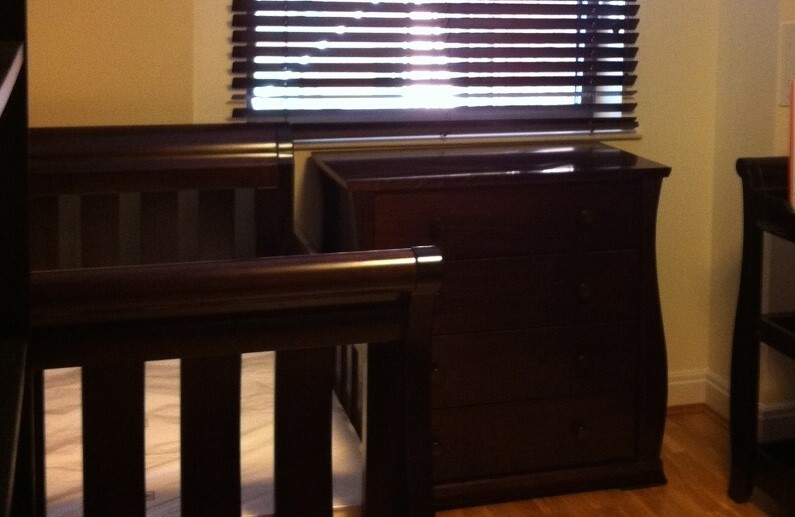 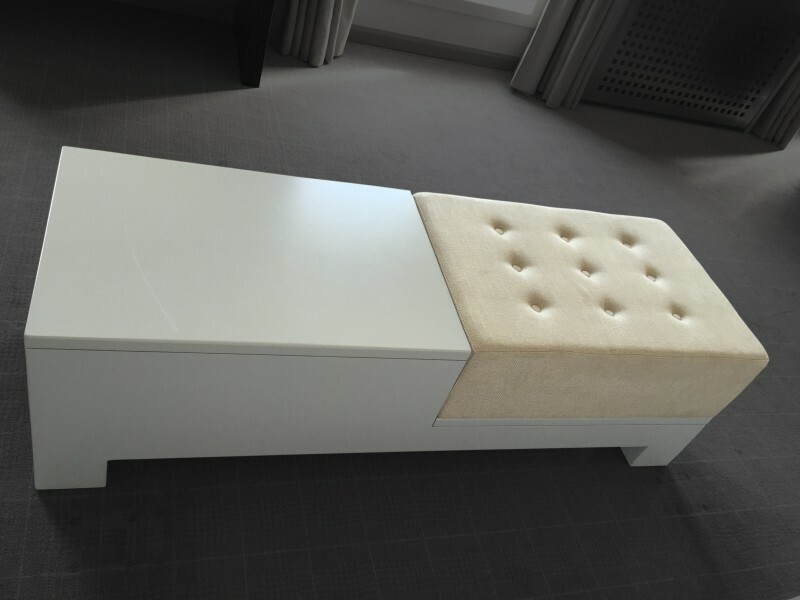 We deliver exclusive bedroom furniture without losing sight of the importance of functionality, quality and most importantly price.